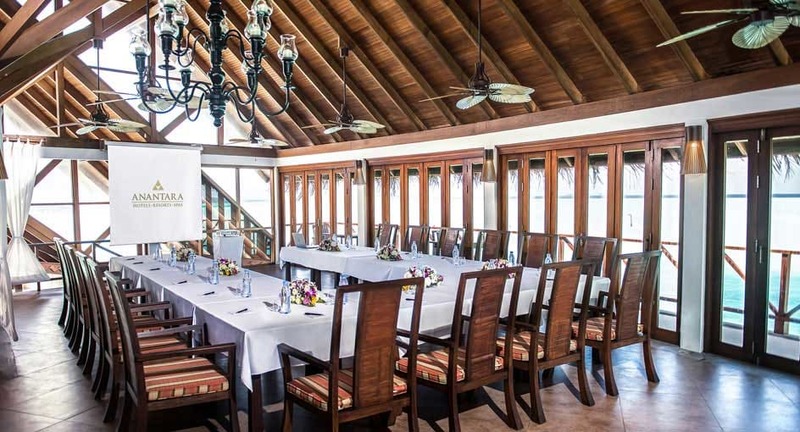 Corporate events & meetings in Maldives for the high-flying elite. Aim to impress – and be impressed – in one of the world’s most stunning destinations. 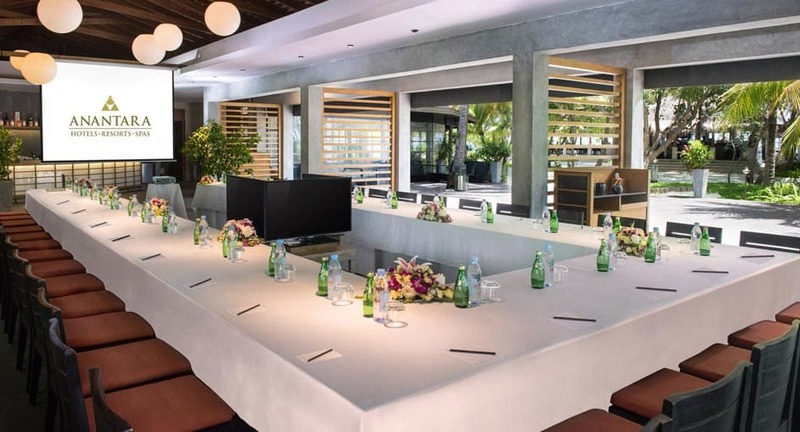 Located only 35 minutes from Malé International Airport, and with direct flights from all over Asia, Europe and the Middle East, our meeting hotel in the Maldives is perfect for high-level retreats, and accessible 24 hours a day by speedboat. 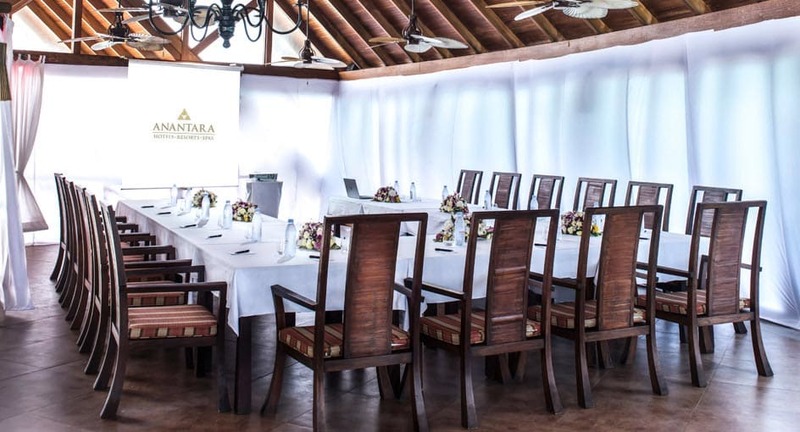 Hold casual yet productive meetings for up to 50 persons. Team-build with a host of water sports, and enjoy cocktails in an ocean marquée or on a chartered yacht. Located on the tranquil adults-only island of Veli, Origami boasts modern minimalist décor, ocean views and a central al fresco courtyard. 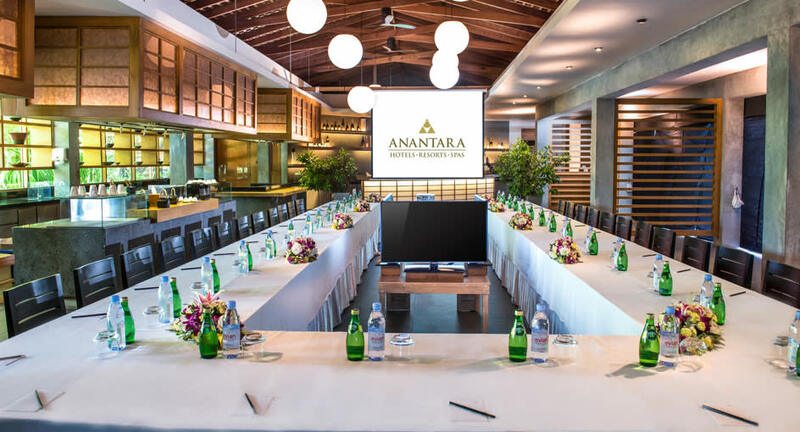 A highly customisable event space that flows from indoors to out, perfect for breakout sessions and refreshments. Suitable for up to 50 persons, with 829 sqm of space. An upper-floor loft perched over the lagoon with floor-to-ceiling doors to let in ocean breezes. Natural sunlight abounds, and an outdoor terrace is perfect for coffee and tailored snack breaks. Suitable for up to 35 persons, with 459 sqm of space.